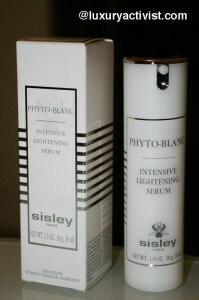 Sisley Paris is launching in 2012 two very interesting skincare products: Phyto-Blanc Lightening Serum in February 2012 and Sisleÿa Concentré Anti-Age Fermeté Corps in March. During the last ten years, Sisley laboratories seek to deepen the mechanisms of melanogenesis, to understand the pigmentation disorders and to explore the origin of skin radiance. 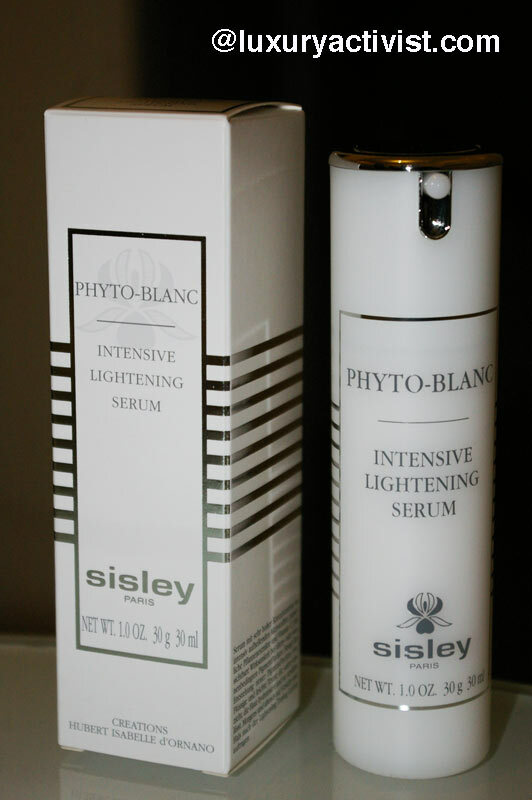 With seven existing products, Phyto-Blanc line now complete its offer with a new serum, consisting of active lightening complex, the most effective ever developed by Sisley laboratories. 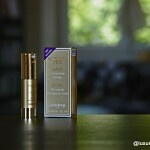 The new Intensive Lightening Serum fits all kind of skin and all ages. According to the Brand, only 4 small weeks are requested to get the first results. The skin is clearer, softer and more flexible. The complexion is smooth, uniform and radiant. The skin texture is refined. Brown spots due to age and aging photo-induced decreases significantly. The results can double in 8 weeks. In terms of active ingredients, we can see the huge know-how of the Brand in terms of essential oils and vegetal extracts. The use of Vitamin C is very interesting but this one is very unstable in a formula. Asian researchers succeeded to stabilize this active by associating it with a glucose molecule. And the “Ascorbic Acid 2-glucose” is born. – Essential oils of Lavender and Marjoram. These problems result in a loss of density and firmness for the skin. From a certain age, skin tightening becomes a problem for all women, no matter their weight and profile. – The internal faces of the arms and thighs. 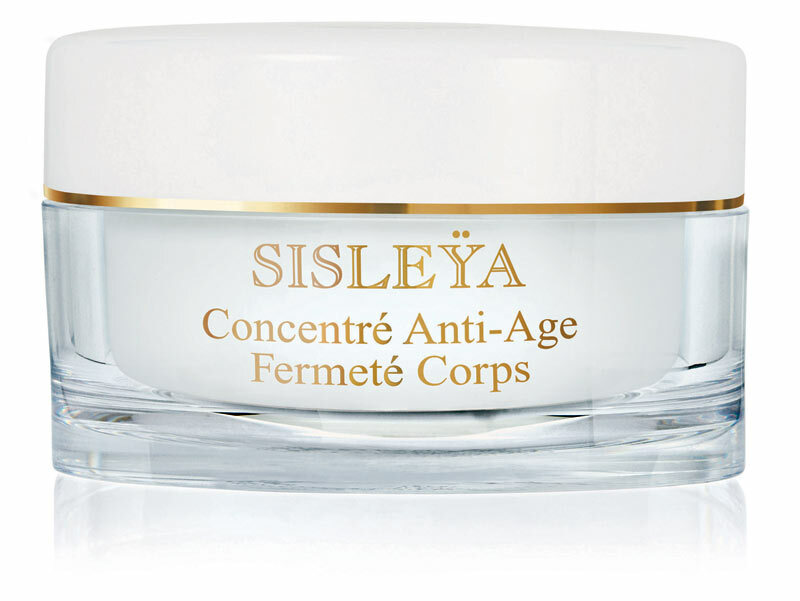 For all these reasons, Sisley launches “SISLEŸA Concentré Anti-Age Fermeté corps.” The first Global anti-aging skincare for the Body by Sisley. 19 active ingredients from the vegetal world in order to fight body-aging. A multi-sensorial experience in 3 steps. As you can see, Sisleÿa Concentré Anti-Age Fermeté Corps is one of the most complete skincare product in the market, capitalizing on Sisley know-how at its best. With Phyto Blanc Intensive Lightening serum and Sisleÿa Concentré Anti-Age Fermeté Corps, the french Brand starts the year with 2 great products that will find naturally their respective places in the product offer. Do not hesitate to connect to the Brand official website in order to keep updated on the products launch: http://www.sisley-cosmetics.com . All images copyrighted, all reproduction restricted without further notice.